Preparing your landscape for the changing seasons can be overwhelming and physically demanding. 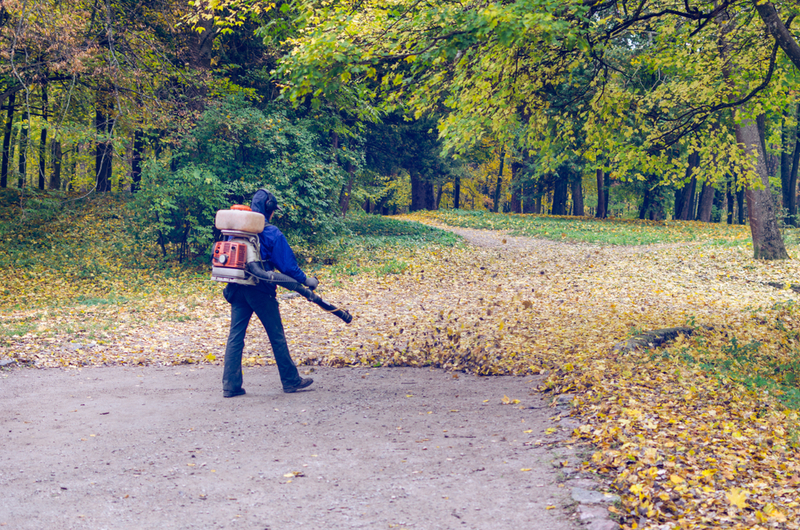 Fall is the perfect time for homeowners to start getting prepared for a yard clean-up. 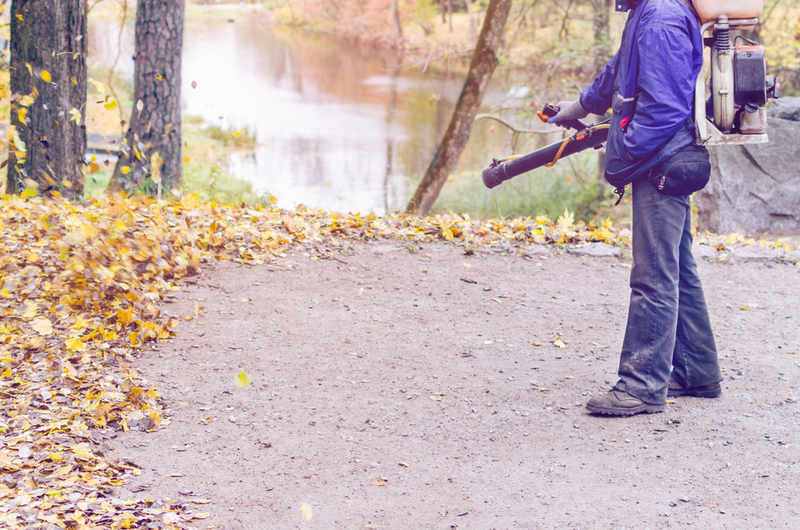 Our fall clean up service usually starts around the middle of October, and extends into November and early December. 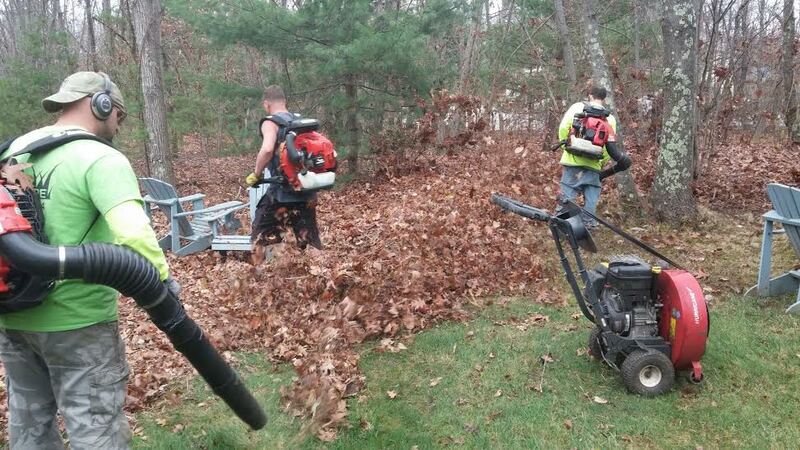 We remove all leaves and other debris from your lawn and shrubs. It’s important that all leaves be removed by the first snowfall! Many times lawns have to be reseeded due to homeowners leaving leaves under heavy snow. Preparing your landscape for the changing seasons can be overwhelming and physically demanding. Spring is the perfect time for homeowners to start getting prepared for a yard clean-up. 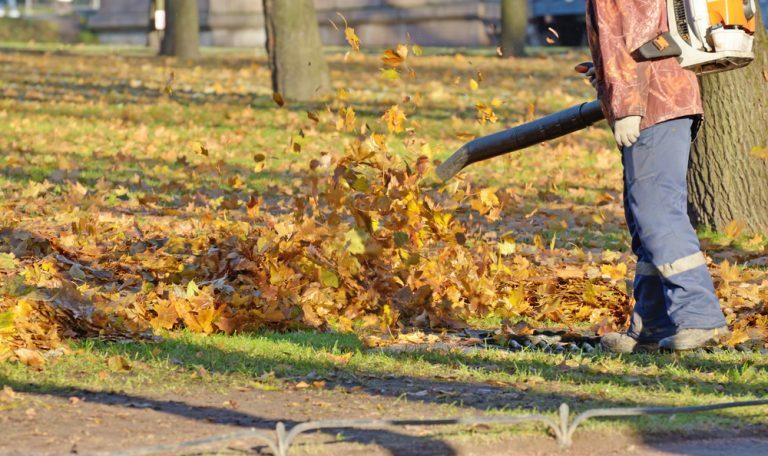 Throughout the snowy winter, your yard accumulates leaves and debris. When it finally melts away, what’s left are piles of waterlogged, dirty piles of debris. We will remove any old perennials that were not removed during the fall, to make room for new fresh plants. In addition to cleaning up leaves and debris, our mulching services stop weed growth, as well as keeping the soil moist and rich. "This is our third year with Lola’s Landscaping...from spring cleanup, aeration and yearlong fertilization, to weekly mowing, trimming, weeding, hand-edging and mulching to fall cleanup, tree/shrub trimming and winterization. Adam has always been professional, courteous and friendly and his staff is second to none."